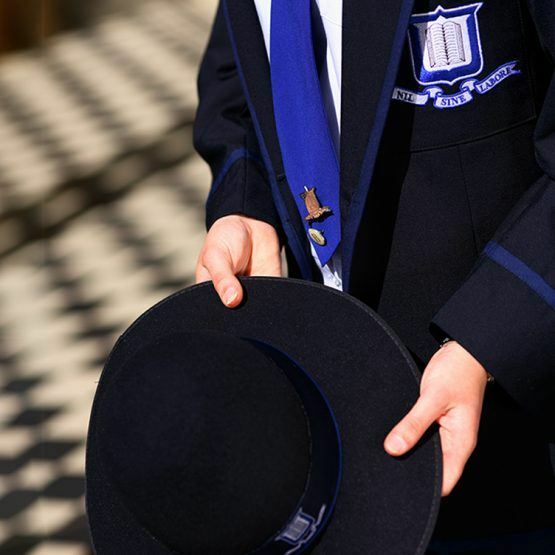 Established in 1952, the Parents & Friends (P&F) Association is a vital part of the School community. The P&F Association provides an opportunity for parents to stay informed about and contribute to the life of the School. All parent support—whether through official Support Groups or informal networks—builds the strength of the School’s community. • raise funds for amenities and facilities for the School. For more information about the P&F Association’s members, events and the P&F Uniform Shop, please contact the President, P&F Association via email. 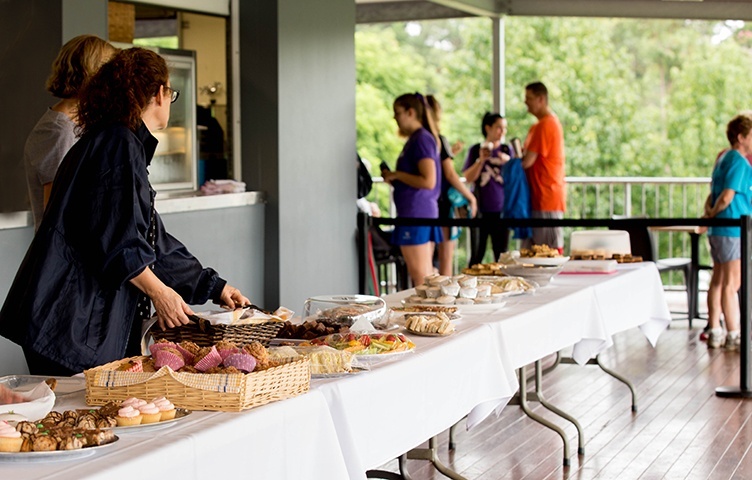 The Mothers Group coordinates and supports many social events and School initiatives throughout the School year, including hosting the Spring Lunch and supporting School sporting and music events and year level dinners. To learn more about joining the Mothers Group, please contact the President, Mothers Group via email. 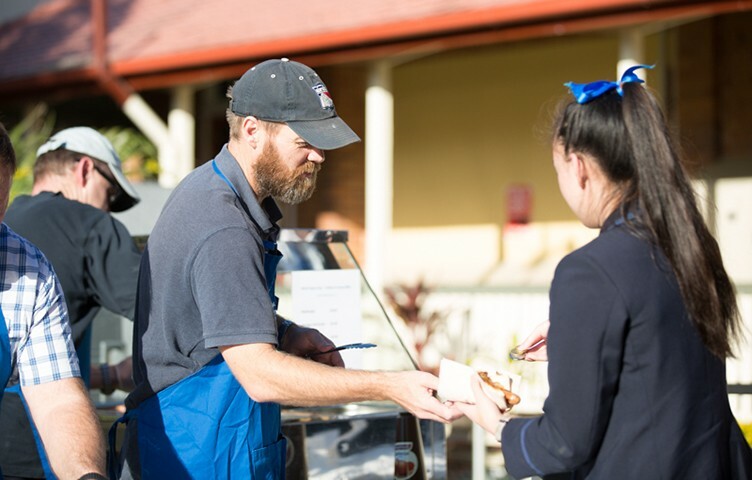 The Fathers Group enables School fathers and friends to connect with each other while supporting the School. The group has established a special connection with the School’s Marrapatta Memorial Outdoor Education Centre, and holds regular working bees to maintain and improve the campus. To learn more about the Fathers Group and find out how to participate, please contact the President, Fathers Group via email. Dedicated support from parents provides staff with valuable assistance in many of the School’s co-curricular programs. 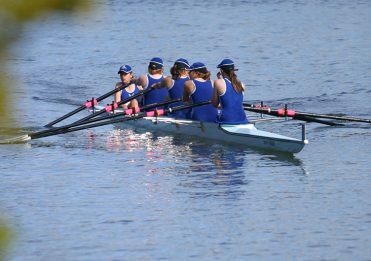 The Water Polo and Rowing Support Groups provide logistical, catering and fundraising support to coaches and students during their seasons. 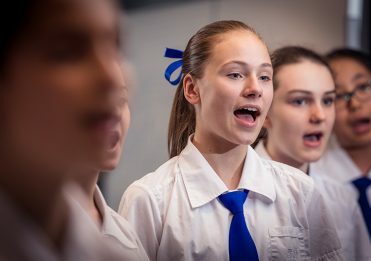 The Music Support Group provides assistance at the School’s extensive program of performances, and raises money for specialist equipment and instruments to further expand the collection provided by the School.